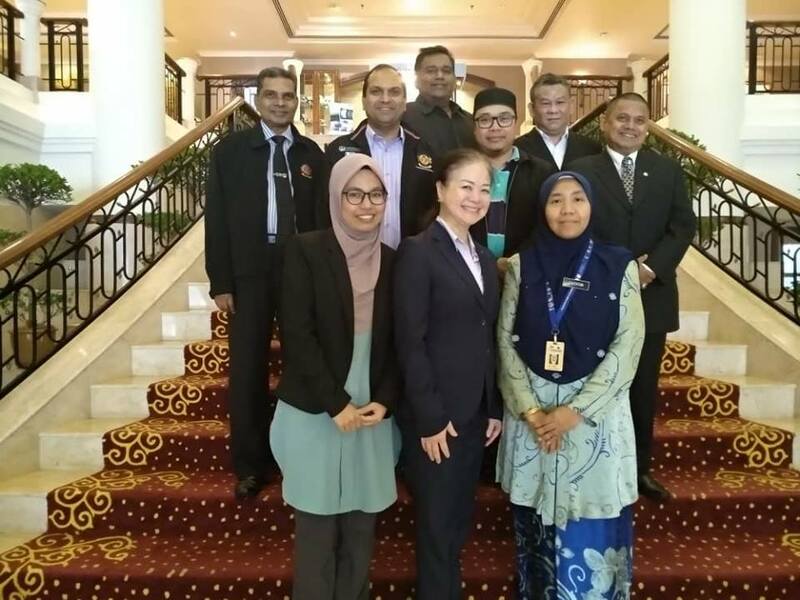 Malaysia Association of Hotels (MAH) was given a mandate to develop / upgrade National Occupational Skills Standard (NOSS) for Food and Beverage Level 2 & 3 which will be used by education institutes nationwide. 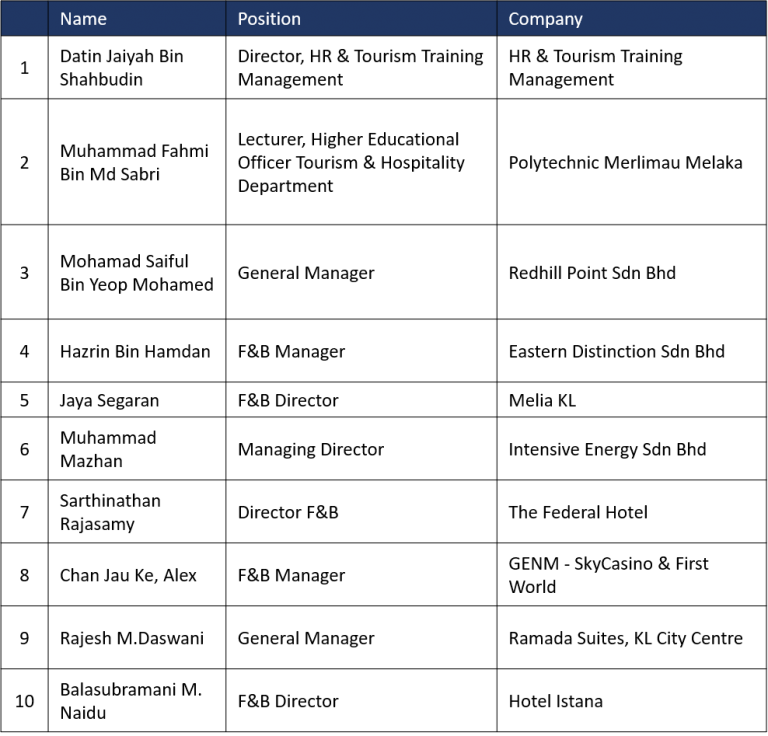 With that, we have invited 10 experts from the industry in order to provide and suggest their opinions / update and area of improvements in this area. 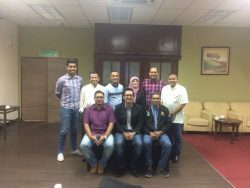 NOSS development progress will start with 2 workshops. 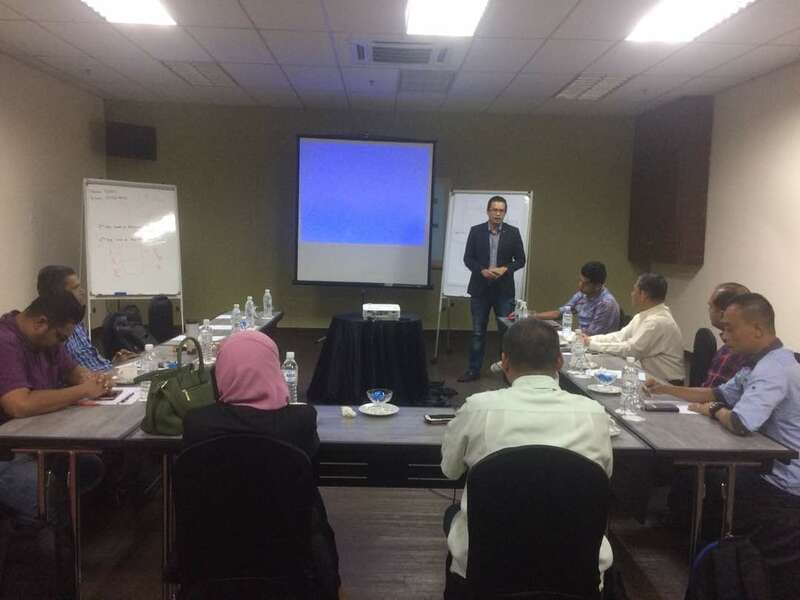 First, it was conducted at Grand Dorsett Subang on 25 – 27 May 2018 with 10 panels (as per above) and 1 facilitator from Edusure, En Faezal Husni. 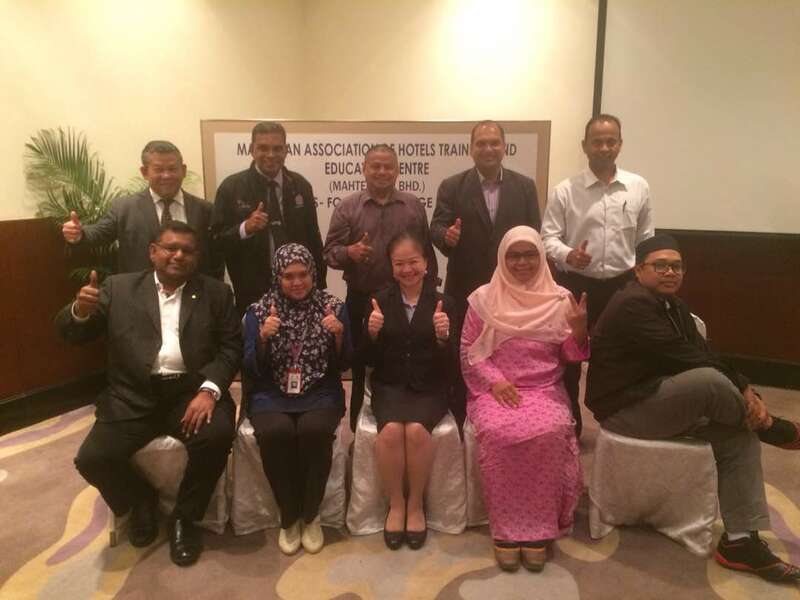 Second, it was conducted on 8 – 10 June 2018 at Grand Dorsett Subang. 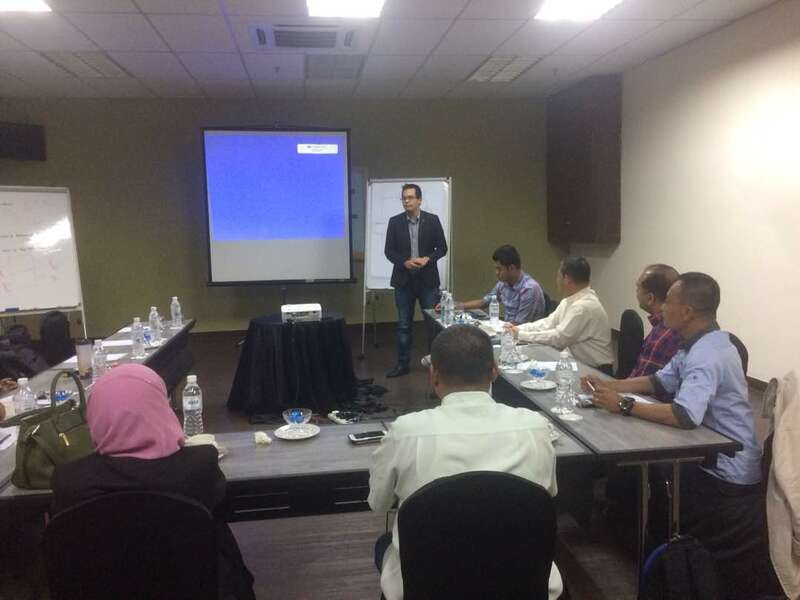 Whereas, there were 2 Standard Technical Evaluation Committee sessions which the first one was conducted at Berjaya Times Square on 28th June 2018 and the second one was conducted in Grand Dorsett Subang on 9 August 2018.